Un recorrido sensorial a través de la perfumería nicho, un encuentro para descubrir este universo misterioso, explorar sensaciones y sentir perfumes en los que se unen visón, creatividad y calidad junto a la creadora de FRASSAÏ, Natalia Outeda. 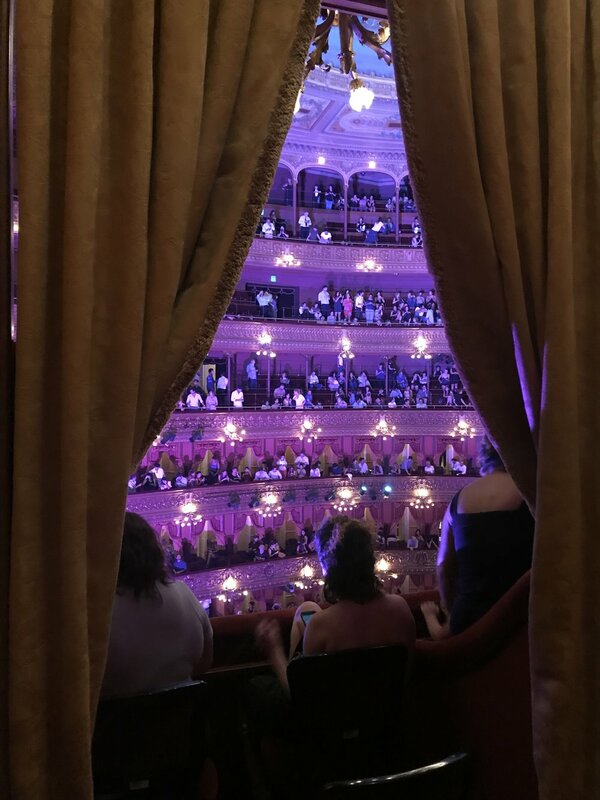 It’s no secret that we are obsessed with the magic of Buenos aires. If you’ve ever been to the city, you know there is a “no sé qué” that makes it truly special and hard to forget. From hidden shops to a vast offer of cafés, the warmth of its inhabitants and its eternal blue skies, Buenos Aires welcomes you time and again. 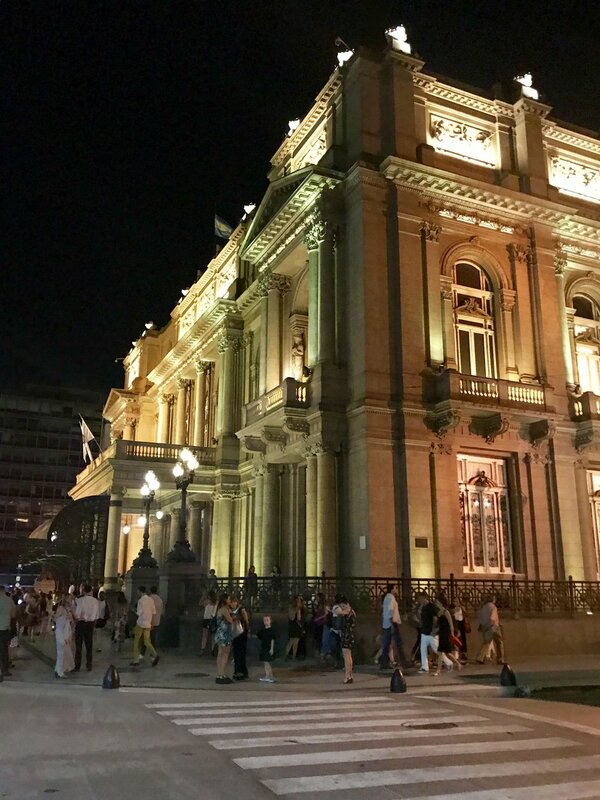 Regarded as one of the finest in the world, Teatro Colón surprises you with its arquitectural beauty as you walk through the center of the city. Its gorgeous façade and interiors hide a magical underworld filled with rehearsal rooms, scenography art, and workshops for tailors, shoemakers, and stylists. A hidden concept store in the beautiful Olivos area. Right out of the city and just meters away from the water, Casa PopUp offers a carefully curated selection of artists and designers from Argentina and Brazil. Natalia is planning a special event at Casa PopUp this March. Stay tuned for more details. A new way to wear perfume. The Porteño Necklaces were designed in collaboration with local artist Silvia Azpiazu. Made of genuine Argentine leather they establish a balance between the rough and the fragile. Spray liberally with your favorite FRASSAÏ fragrance. Available this March. Sign up for early access and a special gift. There is something to be said about slowing down and connecting with the invisible. There is transformation in each drop that touches your skin. There is more for those in search of unique experiences. ¿Sabías que FRASSAÏ nace en la maravillosa Buenos Aires? Hace 5 años comenzamos con joyas perfumadas y ahora tenemos una colección de perfumes de alta gama para que despiertes los sentidos y te embarques en un mundo de armonía y belleza. Dicen que nuestras fragancias son distintas, que tienen magia y cuentan una historia. Además, hoy en la web, comprando con Mercado Pago, tenés 10% de descuento +un mini perfume de regalo. Este jueves, 7 de julio, estaremos celebrando los 93 años del Palacio Barolo. Te invitamos a visitarnos desde las 15hs hasta las 19hs. Descubrí nuestra colección de joyas y velas perfumadas. A partir de las 19hs habrá música en vivo por la Orquesta de Cámara Trapem en la planta baja. Para más información y RSVP contactános a concierge@frassai.com. Avenida de Mayo 1370, 317. Join us this Thursday, July 7th, from 3 p.m. to 7 p.m., to celebrate the 93rd anniversary of Palacio Barolo. Shop our collections and discover our new scented candles. 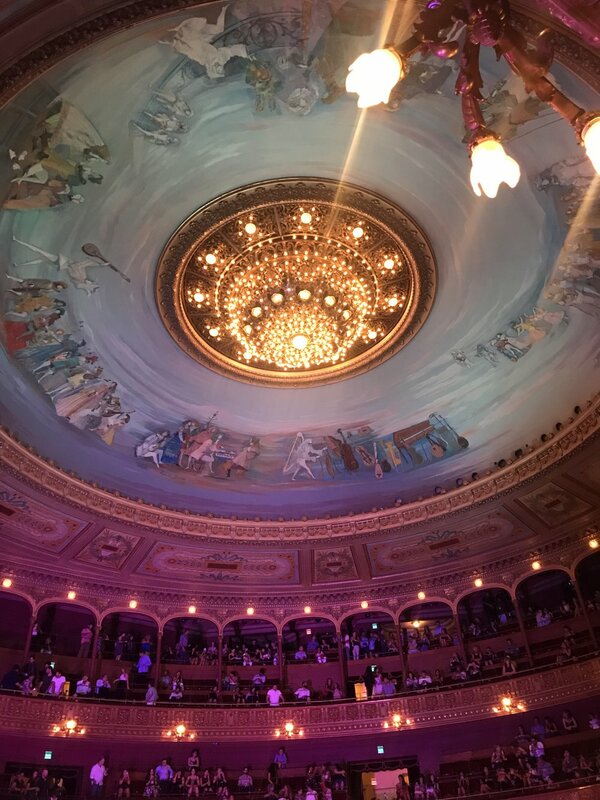 Starting at 7 p.m., there will live music by the Trapem Orchestra on the ground floor. For more information and to RSVP, please email us at concierge@frassai.com. Avenida de Mayo 1370, 317. Our new Buenos Aires showroom is officially open. Come visit us and discover the historical beauty of Palacio Barolo. Nuestro nuevo showroom de Buenos Aires está oficialmente inaugurado. Vení a visitarnos y a descubrir la belleza histórica del Palacio Barolo.